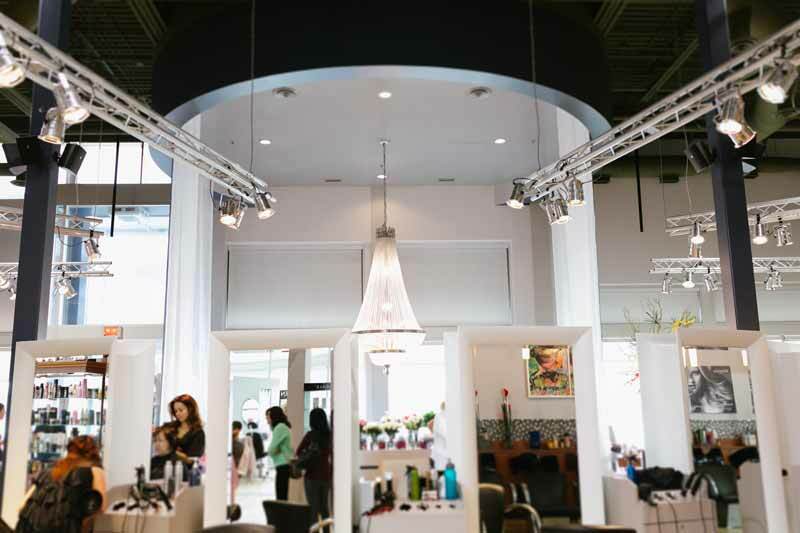 If you live on the North Shore, there are strong chances that you know Nuva, this beauty salon located in the Centropolis, in Laval. 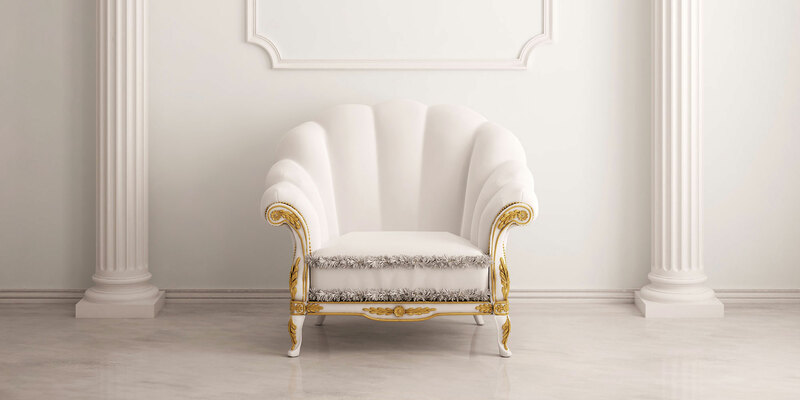 The address offers an array of beauty and health services, and is stylishly decorated. After testing so many products and salons these past years, I realized how important it is to find a place that offers everything. I love the idea of taking a day off every month and spending it at a spa where I am able to get everything that I need to get done all at once. It’s way more efficient, right? Nuva is known for its hairstyling services — the hair area in the salon is in fact extremely spacious. 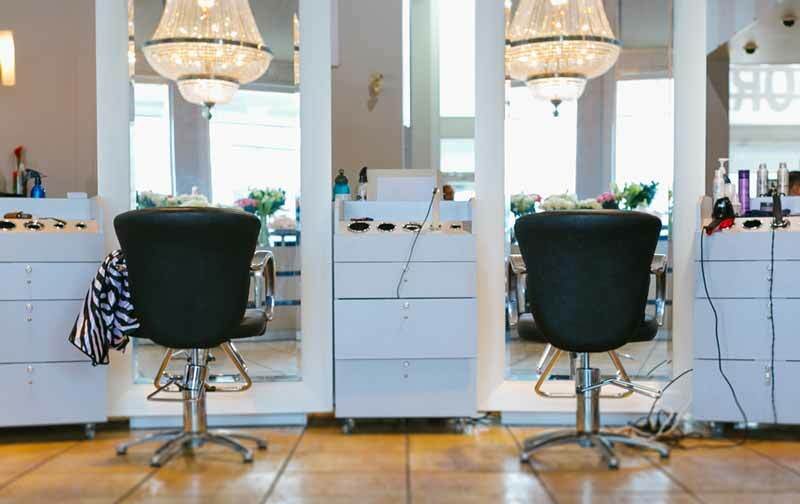 Color, cut, hair treatment; a lot of Kerastase-signed services can be found. I personally really loved the Oribe hair treatment that left my hair really soft and shiny. My favourite part of the experience was the body care section. During my visit, I received a Babor-signed facial, which was extremely pleasant. It is so wonderful to be able to enjoy a moi moment between my pedicure and my hair treatment. Amongst the services offered, you can find body and face treatments, and aside from Babor, Nuva also offers products from the Skinceuticals brand, which are known for their excellent skincare products. The pedicure area is nice and comfortable, and the salon offers a great selection of nail polishes — including vegan polishes! I ended my escapade with a bubble gum pink nail color, and I even got to take a look at the men’s section. Yep, this salon is pretty big. 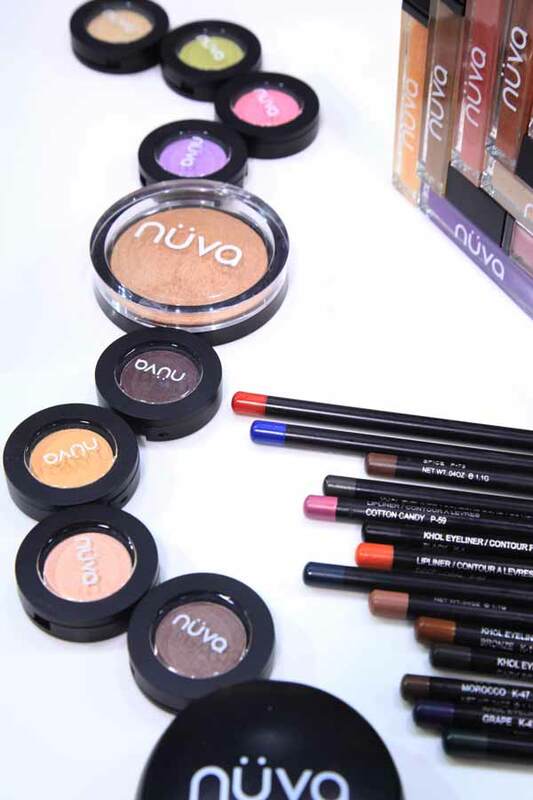 Nuva even has its own makeup line that you can test after an appointment there. The bronzing powder did miracles on my skin that had just gotten pampered. Amazing! Other beauty brands are also offered at Nuva, and the array of beauty services doesn’t even end there. 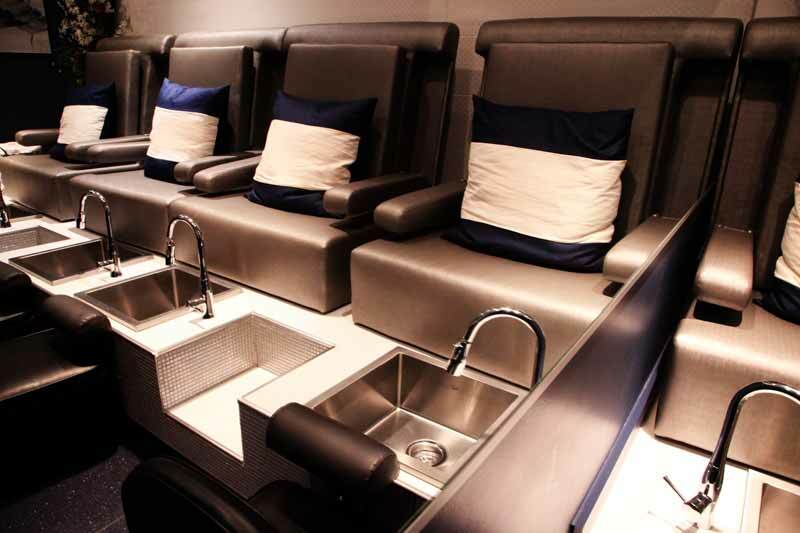 Eyelash extensions, hair removal, spray tan… You have to admit, this place has it all. I highly recommend this place if you have a few beauty needs, or simply if you like luxurious salons and are looking for new products — I was able to find a few Tocca candles that smell heavenly! The best part? There’s always a place to park your car!